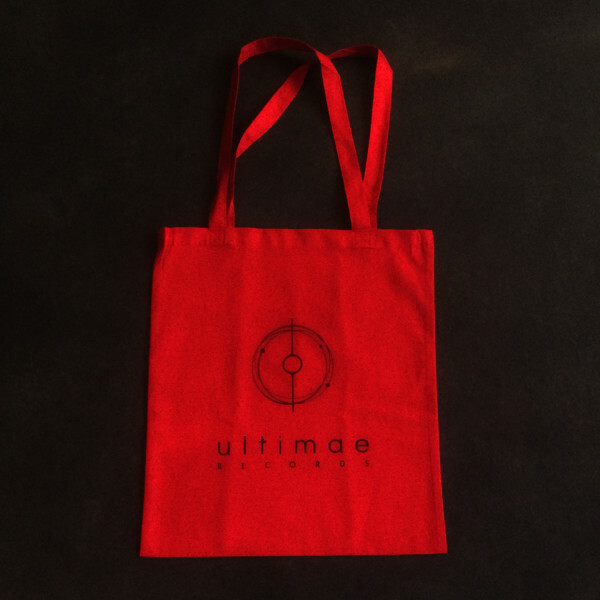 Ideal for your everyday shopping and to carry a few vinyls! 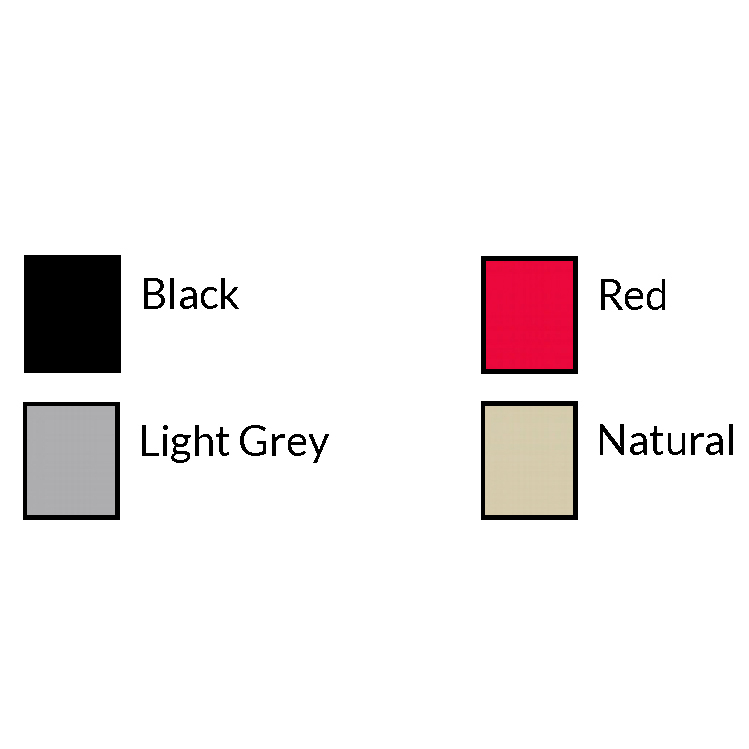 Available in Light Grey, Natural and Red. – Wash at 30°C, it may shrink a bit otherwise!